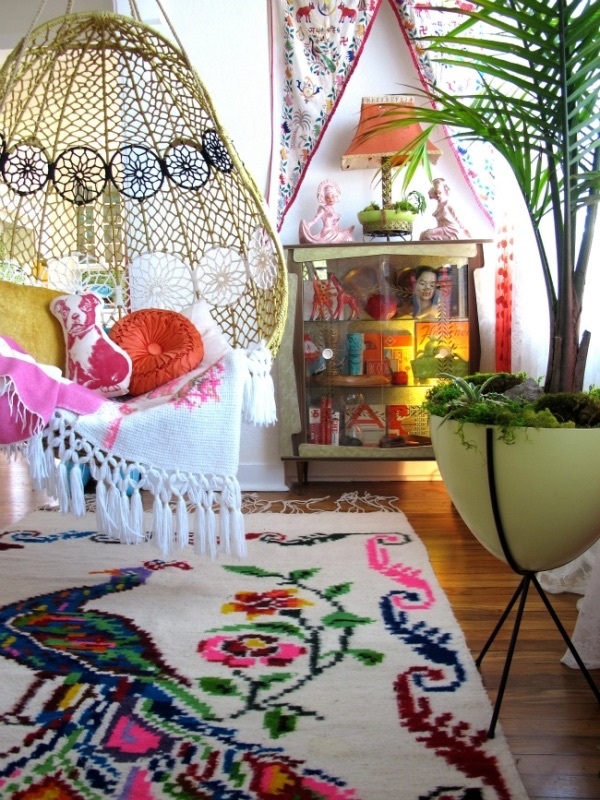 Just look at these beautiful bohemian inspired interior. House plants, fairy lights and rustic ornaments picked up from travels around the world. We just love a boho boudoir! We're currently looking for a brand new studio space and well we're hoping to decorate it just like these!! !